It’s an insignia synonymous with the brand itself, with a model span that has lasted a third of the life of the company, and – for many years – was the starting point into the realm of what has come to be known as the ultimate driving machine.  The 3 Series is the genesis of the compact luxury sedan segment, and throughout the years has epitomised BMW’s sheer driving enjoyment, not to mention garnered a plethora of motorsport victories over decades of competition. 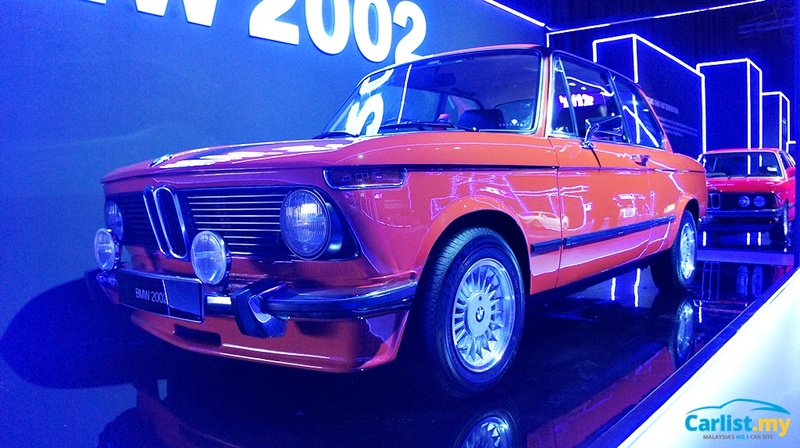 As the Malaysian market welcomes the seventh-generation (G20) BMW 3 Series, let’s take a look back at past generations of the BMW 3 Series. While the E21 Generation might have been the first BMW to wear the 3 Series badge, the 3 Series lineage actually goes further back, to the four-door BMW 2000 and its two-door twin the 2002 (back then two-door BMWs had a 02 designation). Built on a shortened version of BMW's Neue Klasse (New Class) sedans - which included the 1600 and 1800 models – the 2002 was the genesis for the E21. It laid the design template for next two generations of 3 Series - compact proportions, signature round headlights, slim kidney grilles, Hofmeister kink, and thin pillars. More importantly, the 2002 was the model that introduced the BMW brand to key markets outside of Germany – the USA in particular. 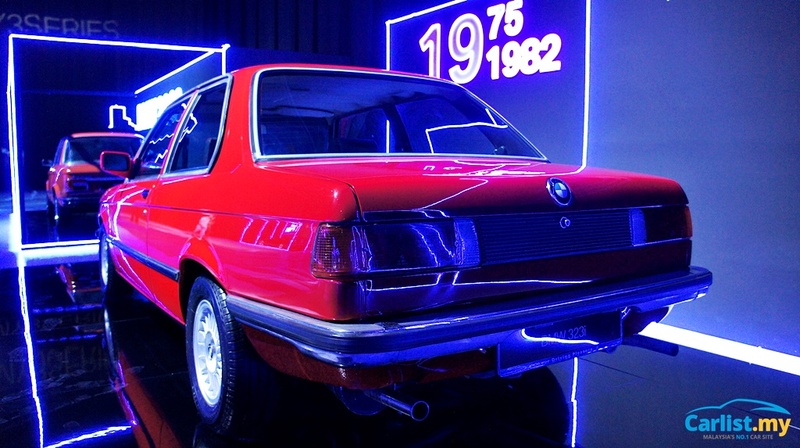 First introduced in 1975 – the E21 opened a new chapter in BMW history. It adopted a new naming convention and introduced iconic design traits still featured to this day - an interior design with a dashboard angled towards the driver. The E21 was only offered as a two-door coupe. Three four-cylinder engines – a 1.6-liter, 1.8-litre, and 2.0-litre – were offered across four variants: the 316, 318, 320, and 320i. The E21 featured then “state-of-the-art” MacPherson front suspension and independent trailing arm suspension at the rear. 1977, the first six-cylinder engine (in the 320 and 323i) was introduced, along with disc brakes all round. 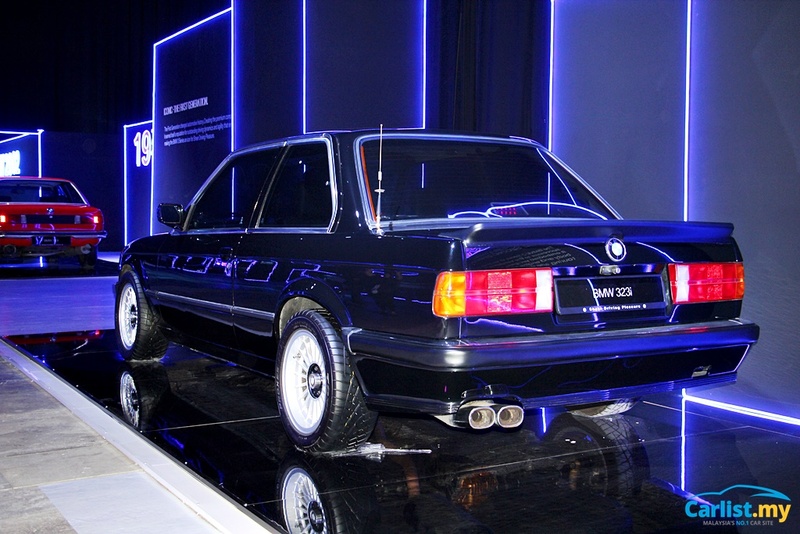 Launched in 1982, the E30 generation brought about advancement in nearly all aspects – new design, optimised aerodynamics, more space, as well as additional body and engine variants. Along with the introduction of a four-door body style (1983), the E30 added a Convertible and track-focussed M3 coupe (both in 1985) variant. The latter started a legacy of high-powered BMW models of its own. To cater to an ever-growing customer base – BMW introduced a Touring version in 1987, and a permanent four-wheel drive variant (325iX). 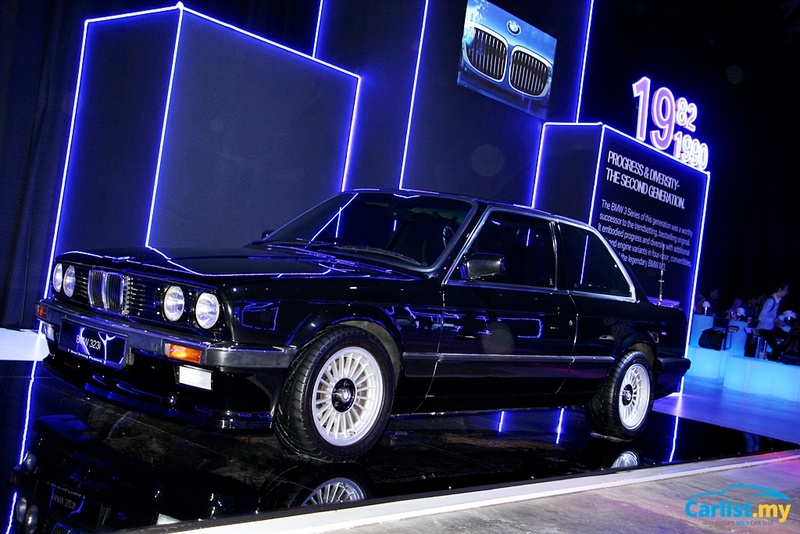 Other notable highlights were the 325e (high-efficiency model) and the 318is (BMW’s first production four-cylinder, four-valve cylinder head). 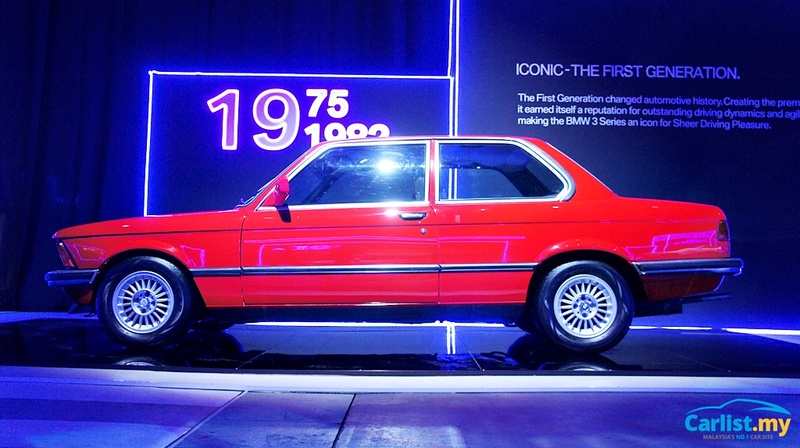 With more than 2.3 million units sold, the E30 outsold the E21 by a million units over its seven-year lifespan. It was the model that popularized the 3 Series nameplate. The E36 was introduced initially only as a four-door saloon in 1990. A Compact (hatchback) body style was added to the range. It marked a styling departure from the E21 and E30, having the twin round headlamps installed beneath a glass cover. Its styling was a big leap from the boxy E30, adopting a more slippery 'dolphin' like shape. This generation also introduced the first ever four-door M3 sedan. The E36 also saw the introduction twin-cam, 24-valve six-cylinder engines. The power units in the coupé version featured, for the first time, Vanos variable valve timing control which enhances the engine’s torque curve and allowed engineers to increase compression without hampering fuel economy and emissions. Introduced in 1998, with the E46 generation, the 3 Series grew up significantly - the new model was four centimeters longer and wider than its predecessor, with the interior also having grown accordingly. Six-cylinder engines now gained Vanos variable camshaft timing on both the intake and exhaust camshafts. The E46 also welcomed a new four-wheel drive system in the sedan and the touring models – dubbed xDrive – which operated without conventional locking differentials, instead, by wheel-selective braking to transfer power to the wheel with most traction. 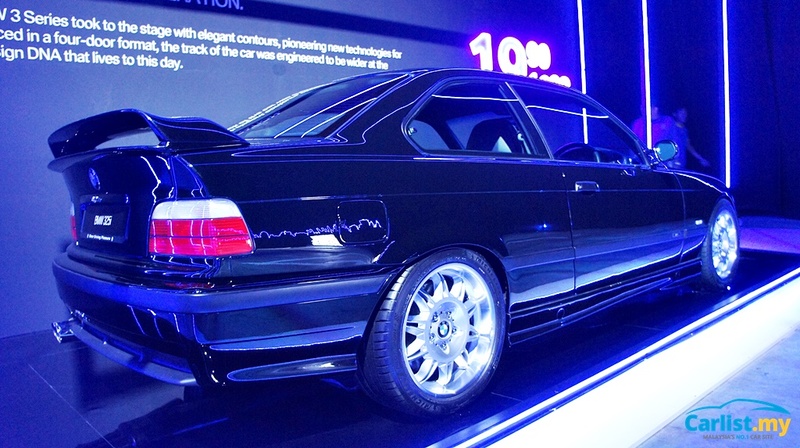 The M3 by now sported a naturally-aspirated 3.2-litre which produced 343 hp. 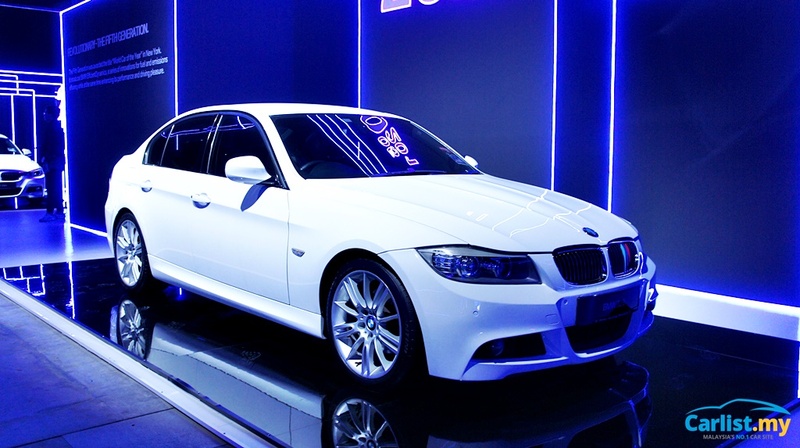 Building on the success of the E46, the E90 generation – first launched in 2005 – offered improved drivetrains, better refinement, improved infotainment and connectivity functions, and a striking new design, a lot of which was borrowed from the Z4. It also introduced BMW’s EfficientDynamics brand, with all petrol engines adopting high-precision direct injection technology for lean-burn engine operation. It was also the first 3 Series to adopt iDrive. 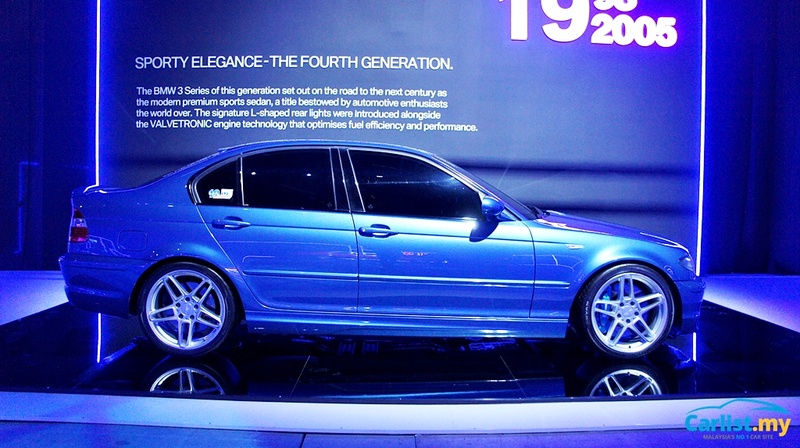 The 335i debuted BMW’s TwinPower Turbo (twin-scroll turbocharged) 3.0-litre inline-six which produced over 300 hp. 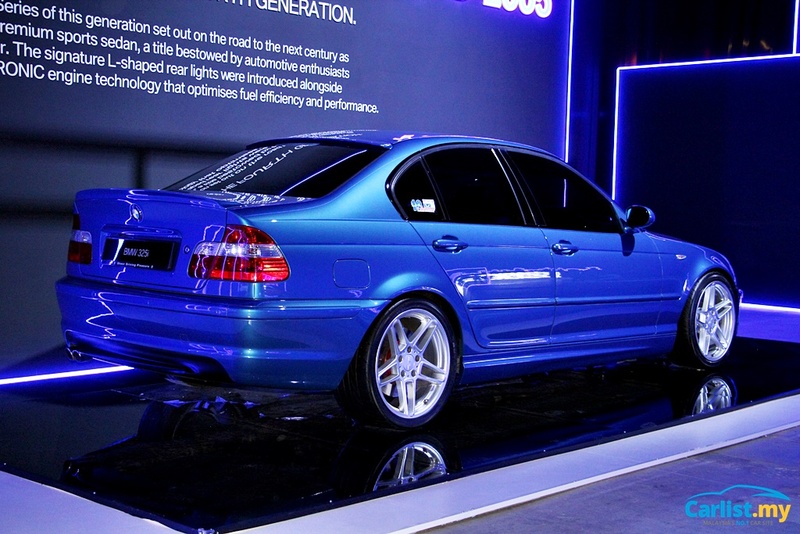 The M3 came in 2007 and, for the first time, was powered by a newly developed V8 engine that produced 420 hp bumping it into the ranks of sports cars such as the Porsche 911. First introduced in 2012, the sixth-generation brought about a raft of innovations for the compact luxury segment in terms of drivetrain, chassis, and safety. This generation saw the coupe and convertible models renamed as the 4 Series. Also introduced was a four-door coupe 4 Series Gran Coupe, as well as the short lived 3 Series Gran Turismo wagon-crossover. 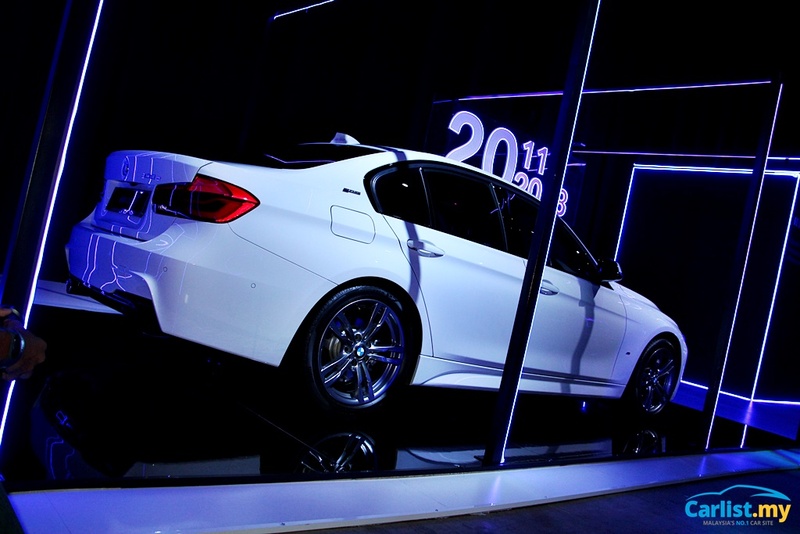 The F30 generation was also significantly more spacious and comfortable. It came with a first-in-segment 8-speed automatic transmission. Driving Experience Control for selectable driving modes was also fitted as standard. 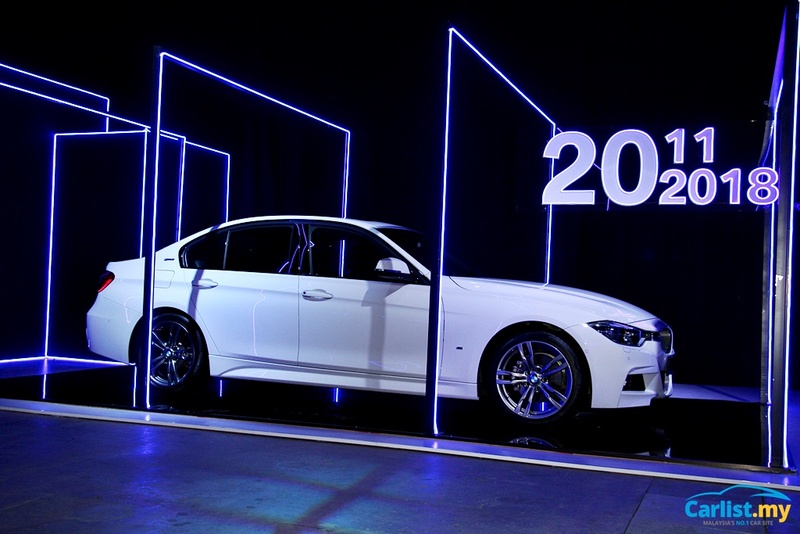 Connectivity took centre stage with the F30 generation; BMW ConnectedDrive became a standard feature offering seamless integration with smartphones. All four- and six-cylinder engines now featured BMW TwinPower Turbo technology – no more naturally aspirated engines. 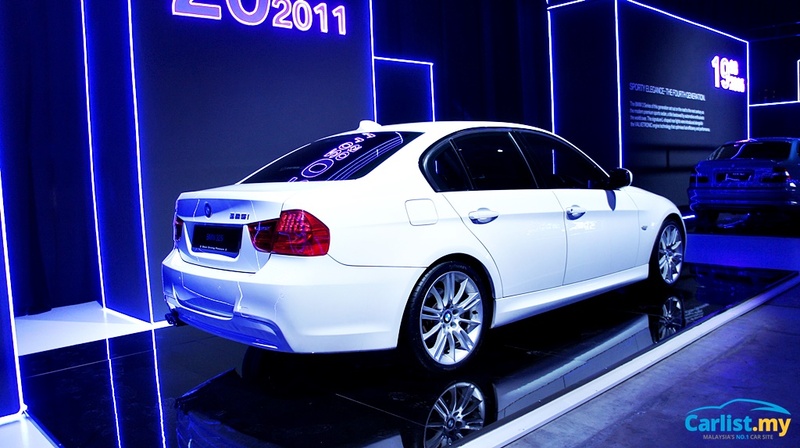 The F30 generation also saw the introduction of the first hybrid model – the 3 Series ActiveHybrid, which was later superseded by the plug-in hybrid 330e. The range-topping M3, on the other hand, swapped displacement for twin-turbocharging, returning to a 3.0-liter straight six, that produced 425 hp. The G20 generation characterises driving exhilaration in the most modern sense. Despite its ultra-modern mechanicals - such as the lift-related (passive) dampers - the driving experience is designed to be more organic and exciting than its predecessor. 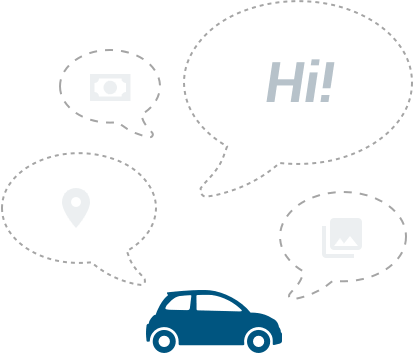 Also, with the integration of the BMW Intelligent Personal Assistant, the G20 introduces class-leading connectivity and convenience features.